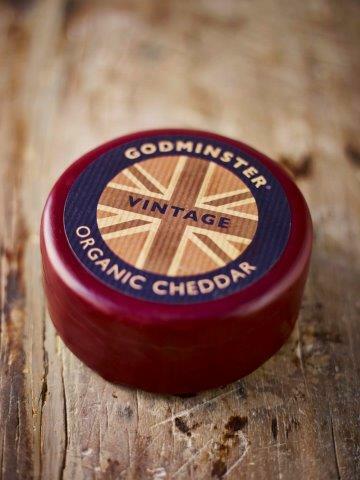 Win a Godminster 400g Vintage Organic Cheddar Round! A few weeks ago I attended the Country Living Christmas Fair in London and among my favourite stalls was Godminster who sold the most delicious organic cheeses. They would make the perfect addition to your festive table and now you can be in with a chance to win your very own 400g Vintage Organic Cheddar round! 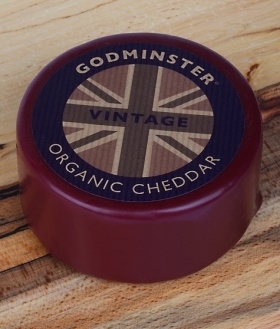 Godminster is well known for its delicious range of organic cheeses including a vintage organic waxed cheddar, oak-smoked vintage organic cheddar and a range of bries made with milk from the Godminster Farm. Godminster also makes refreshing infused vodkas, including horseradish, blackcurrant and elderflower. Chunky beetroot and apple chutney and two new varieties of crackers, rosemary water biscuits and an oat rich digestive complement the range. Godminster have offered readers of the Angel Eden Blog the chance to win one of their fabulous 400g Vintage Organic Cheddar Rounds. 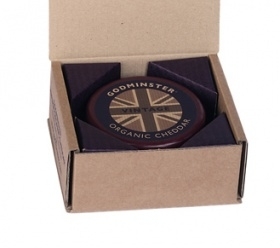 A round delicious, creamy vintage organic cheddar in Godminster’s distinctive burgundy wax, packaged in an attractive gift box. ‘Our cheddar is organic, containing no preservatives, so we recommend refrigeration at all times at 5°C. Remove from the fridge an hour before serving to allow the cheese to warm to room temperature and bring out the flavour. Entering couldn’t be simpler, just pop over to the Angel Eden Blog Facebook page and hit ‘like’ then either click the widget below or the ‘Cheese Competition’ tab on the Facebook page to register your entry. 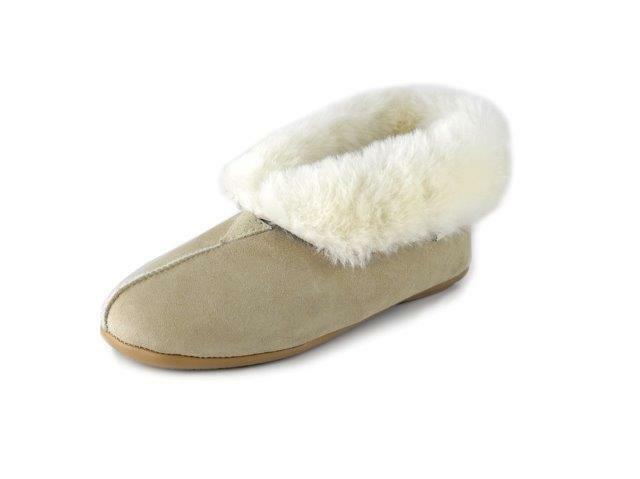 The competition will end at midnight on 7th December 2013 (UK residents only please). Win a Lego Ninjago Garmatron Playset! Win a LEGO® Ninjago Garmatron Playset! Today I’m very excited to launch our brand new competition to win a LEGO® Ninjago Garmatron Playset courtesy of the good folks at Argos! With the festive season rapidly approaching now is the time to acquaint yourself with the latest must have toys and games. 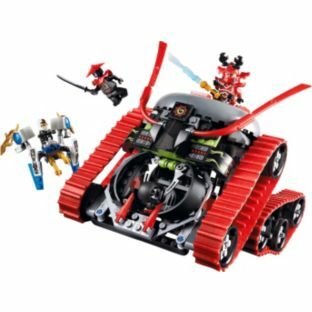 There is a range of toys available at Argos, including this Lego Ninjago set. Lego has popular with boys and girls for years and is sure to be a hit with the little ones in your family. Lego Ninjago even has its own TV series! One lucky winner will receive the amazing Lego Ninjago Garmatron Playset. 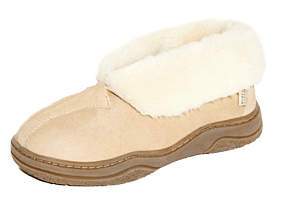 Pop over to our Facebook page by clicking here and click on the Competition tab. 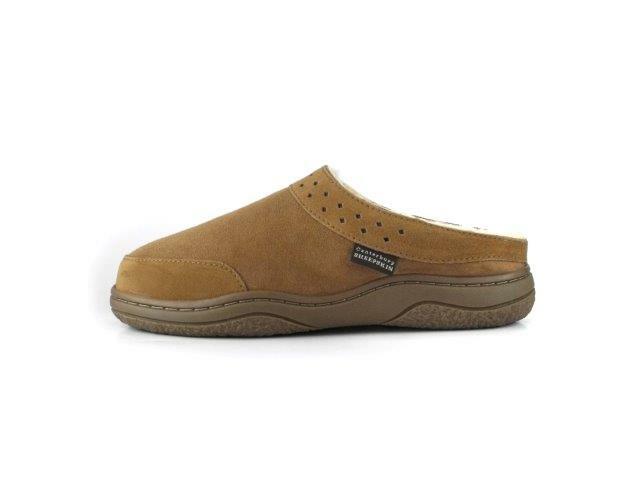 Then just ‘like’ our page and fill out your details. It really is that simple! The prize is a LEGO® Ninjago Garmatron Playset – 70504, includes postage to winners’ UK address. Promotion runs from 22/09/13 and all entries must be received by 11.59pm on 13/10/13 latest.